Andalusia Country Club. Golf Andalusia at Coral Mountain. 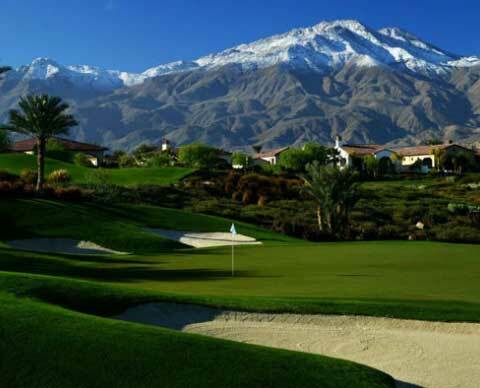 Andalusia golf course details and information about Andalusia Country Club La Quinta, California. Amazing club facilities and gorgeous homes surround Andalusia at Coral Mountain. It was modelled after architecture in the Andalusia region, in Southern Spain. Located at the base of the Santa Rosa Mountains, the club has two private championship golf courses by architect, Rees Jones. The Country Club includes more than 80,000 plants, flowers and trees. The grounds also feature Date palms and Olive trees to honour the Club’s Spanish namesake. In addition, a monumental rock waterfall welcomes players on the 18th green.